Boy the months fly by, don't they? I've had some secret sewing going on behind what you see here in preparation for the blog tours I mentioned on Monday, but thankfully I managed to have a few finishes in spite of all that. I probably feel the greatest satisfaction over Keychain, my most recent finish, and one wip that's been sitting around for a while. I really enjoyed making the improv Greek key blocks, and am thinking a tutorial might be in order. Plus the fabrics were heaven to work with. Shot cotton + Essex = something pretty special! Canvas Baby II has been delivered to a new baby girl in our family and remains a favorite pattern. And I must say, my Gee's Bend-inspired Heart-Speak was an experience in itself. 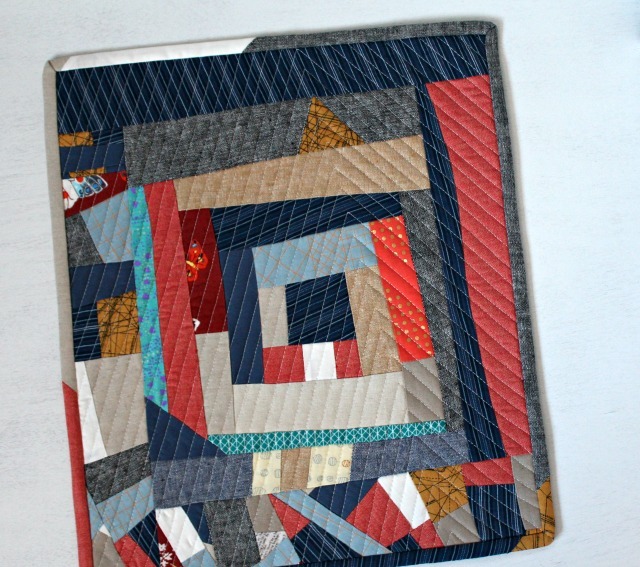 From its beginnings amongst the Gee's Bend quilters themselves to its immensely enjoyable quilting to the heart-felt gifting of it to a friend who was truly moved by its story . . . well that all made it pretty special to me. As for the littles, the most challenging were definitely the Bee Sewcial transparency blocks, and the most downright fun was certainly the Patchwork Bucket. It's still making me smile. I've got all kinds of thoughts about what April might hold, so we'll see where it takes me. The secret sewing will be revealed, a couple of challenges need to be tackled, and a new experience awaits. So basically, I'm ready! 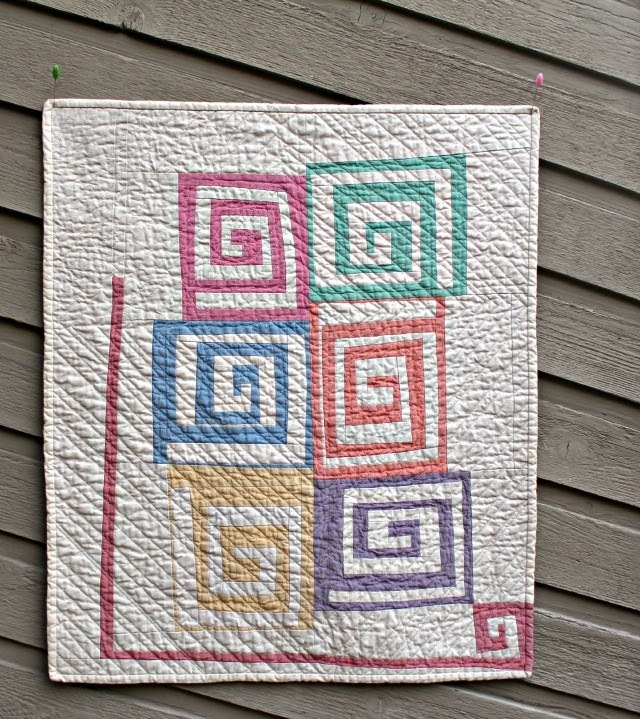 Linking up with Lily's Quilts' Fresh Sewing Day! What a prolific month you had! Gorgeous projects, all. (I especially love your improv keys). I'd enjoy a tutorial on the Greek key improve blocks. I'm anxious to see what April brings. Love everything you did this month! What beautiful projects. 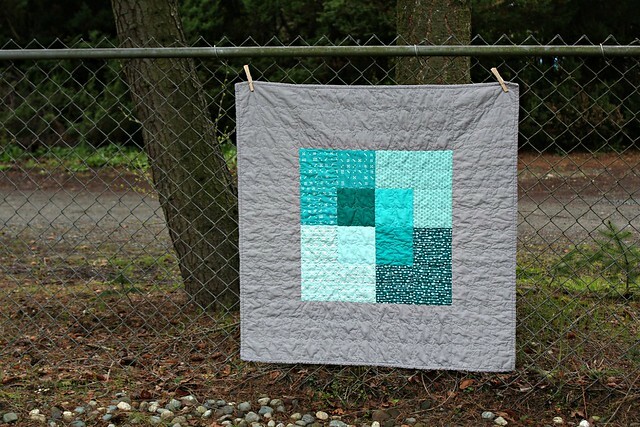 I'm really in love with the Greek key quilt!